Zeola Gaye says Daily Mail took context of interview the wrong way. Click the title to check out the story! 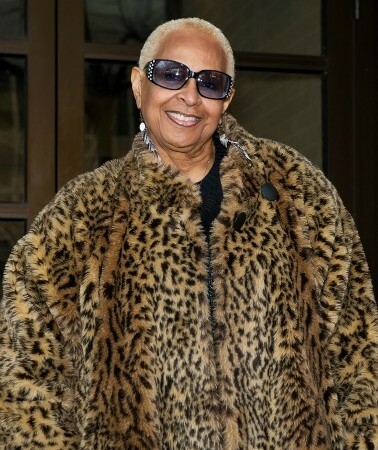 Blurred Lines verdict favors Marvin Gaye’s family. Here his sister Zeola Gaye shares her opinion on the ruling. 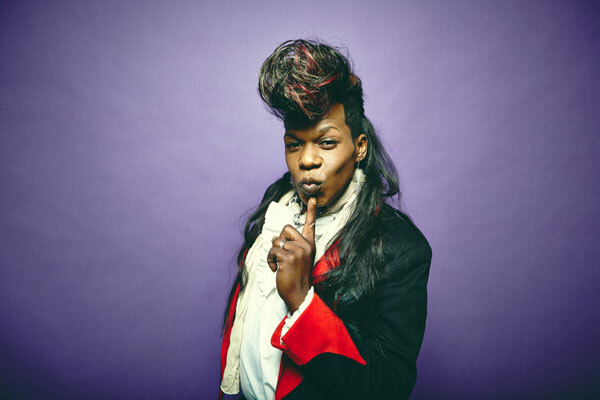 Article featured on EURweb following Big Freedia, bounce music and season 3 debut. The movie follows fast-talking, jumpy security guard Ben Barber (Kevin Hart) on his ride along adventures with his potential brother-in-law James Payton (Ice Cube), an APD detective, to prove himself worthy of marrying James’s sister. The movie is out now on DVD and Blu-ray.